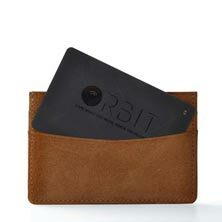 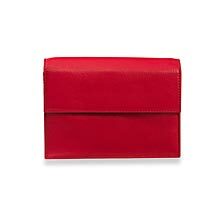 Our Women’s Wallets are designed to deliver both style and durability. 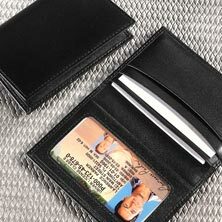 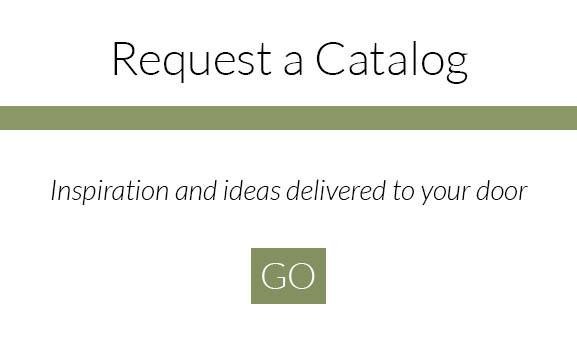 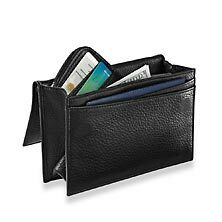 Because they’re equipped with organizational features for checkbooks, receipts, coins and currency, convenience will always be in the palm of your hand. 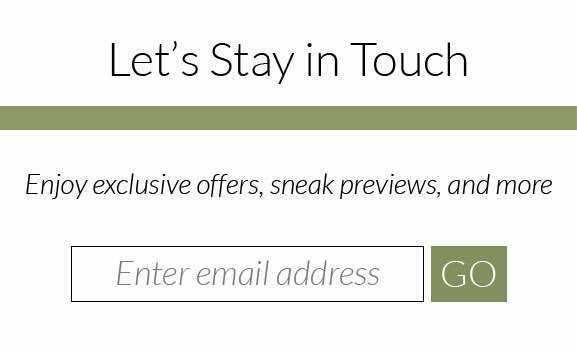 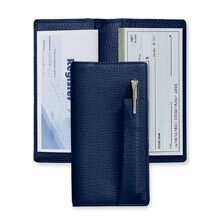 Levenger quality leather suits day and night engagements for effortless style, 24/7. 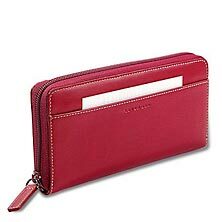 Leather wallets for women are available in different designs, choose the one that fits your lifestyle best. 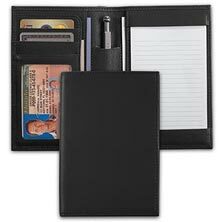 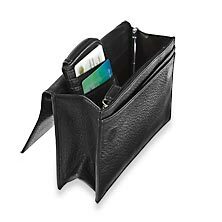 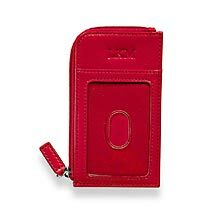 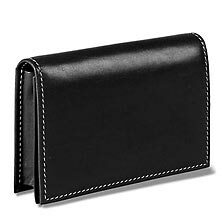 Matching coin purses and leather checkbook covers will have you looking stylish and organized. 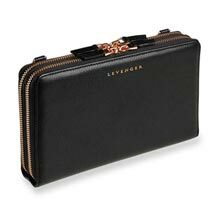 Keep it simple with Levenger’s wallet purses, compact designed pouches that offer individual compartments with convenient access. 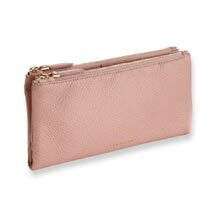 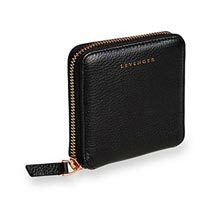 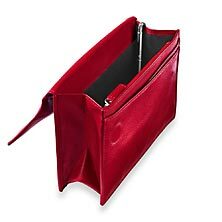 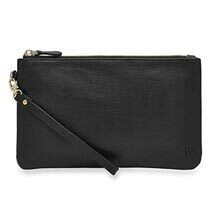 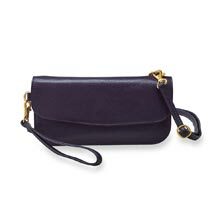 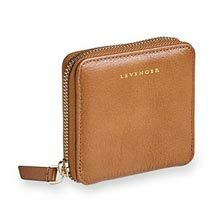 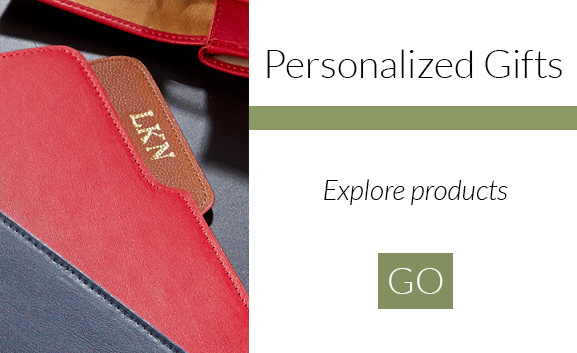 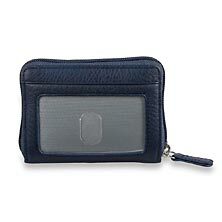 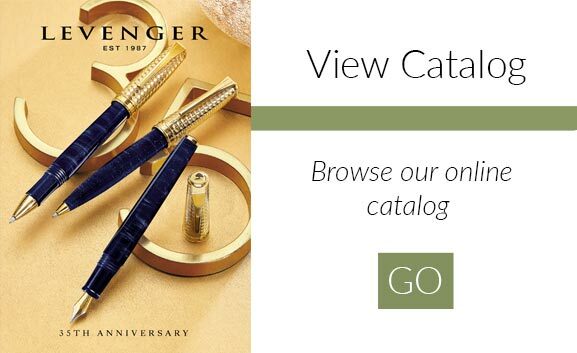 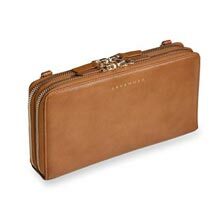 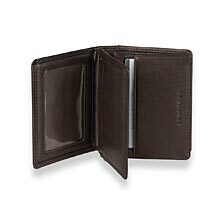 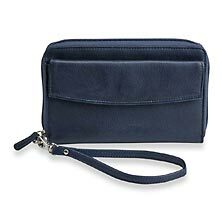 Ladies look no further for the best selection of stylish high-quality leather wallets, coin purses, and wallet purses from Levenger.